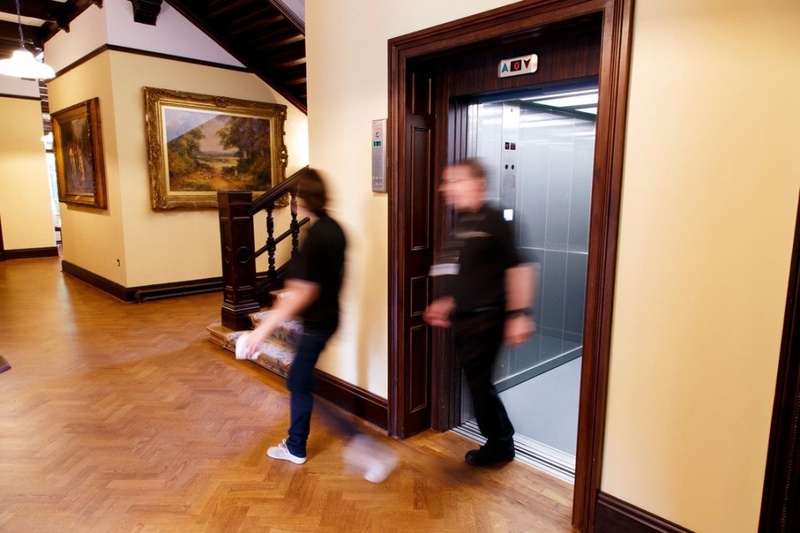 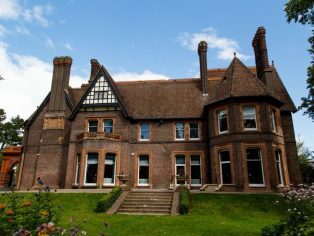 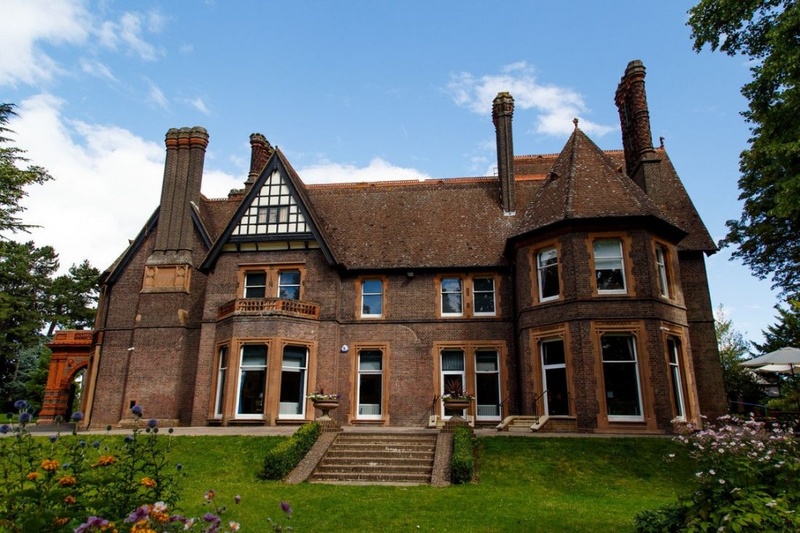 Wardown House Museum & Gallery, in Luton, Bedfordshire, has flung its doors wide to visitors of all mobilities – including wheelchair-users – thanks to a Stannah Maxilift MRLi (motor room-less) passenger lift. 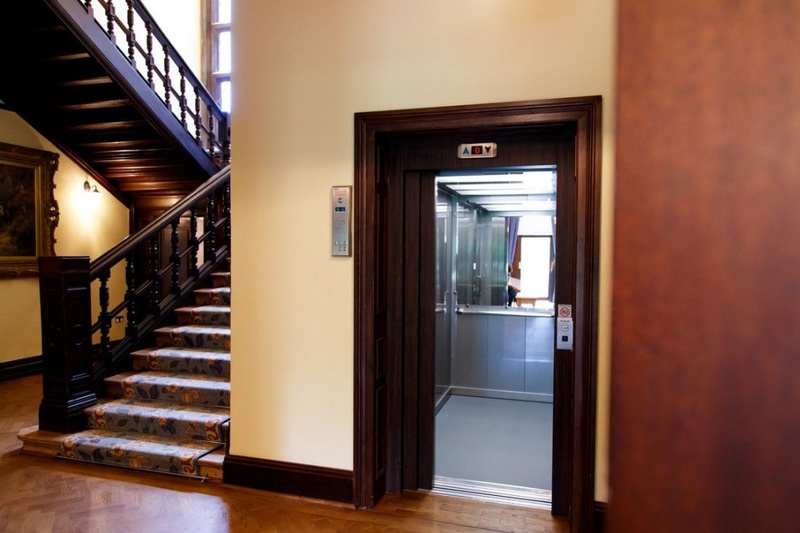 Built for busy environments, the 13-person hydraulic lift carries more people faster and higher than a standard passenger lift, which is just what’s needed in this 19th-century, former private mansion located in Wardown Park, an extensive recreational facility dating back to 1904. 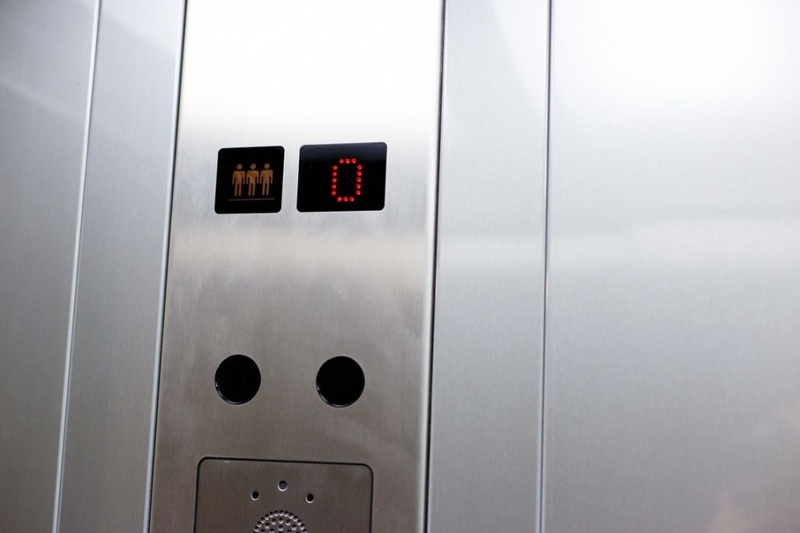 Installed as part of a £3.5m redevelopment, the adjacent entry passenger lift brings equal access over four floors. 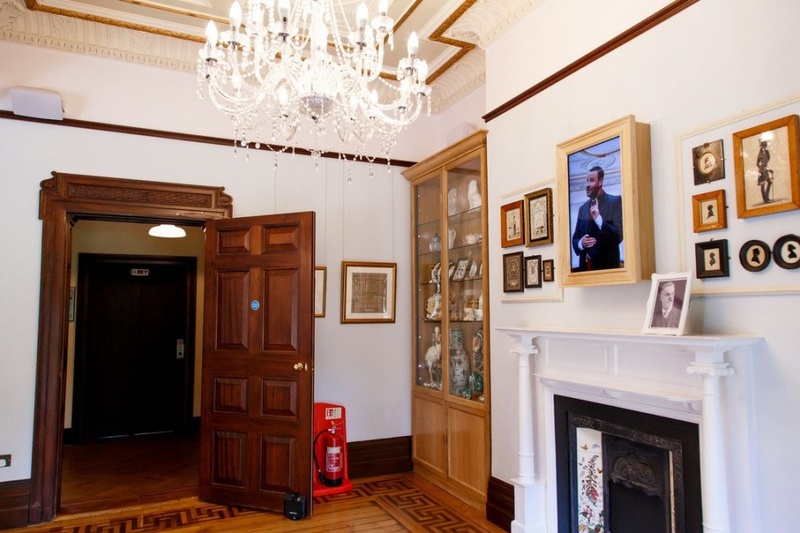 Two floors comprise a wealth of traditional regional crafts, open to the public, with two further floors dedicated to staff, museum-related activities and storage. 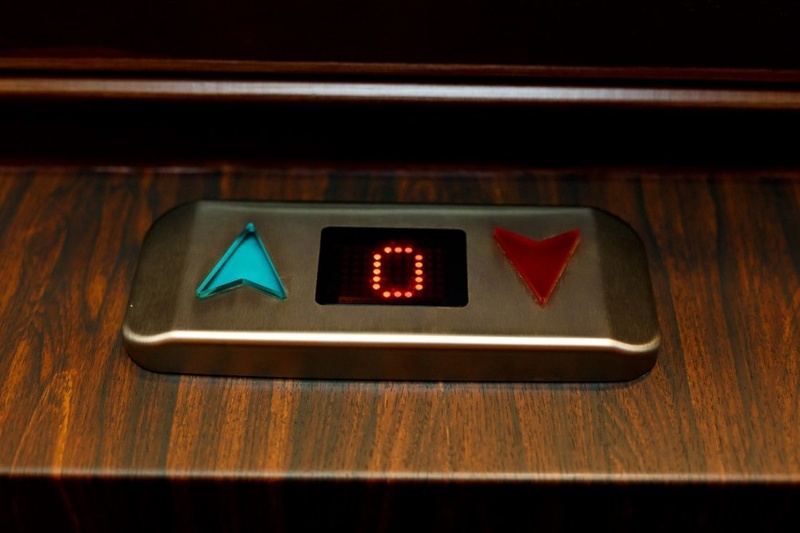 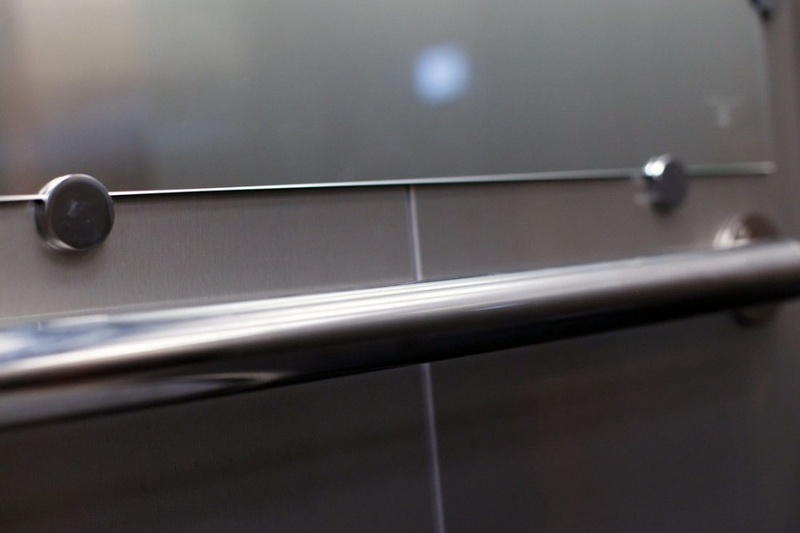 Importantly, the lift helps Luton Borough Council meet the requirements of the Equality Act 2010. 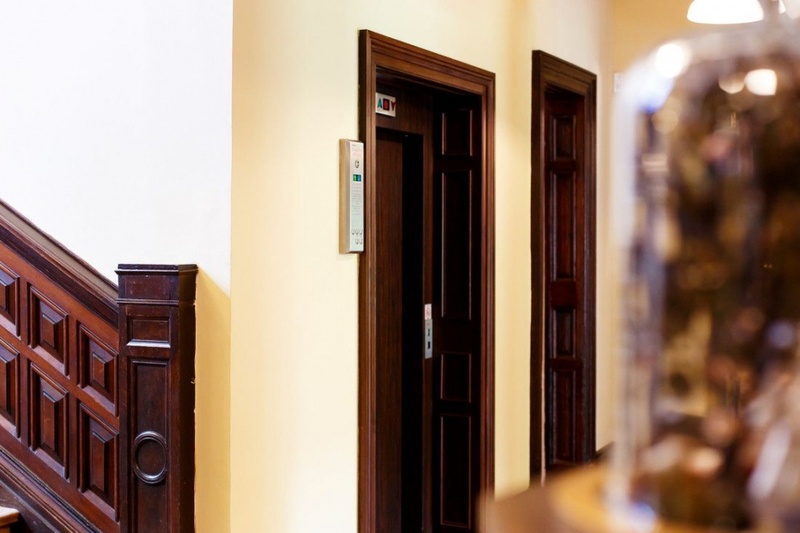 To complement the abundance of dark wood in this Victorian building, the exterior lift doors and architraves are finished in durable mahogany wood-effect vinyl skin plate. 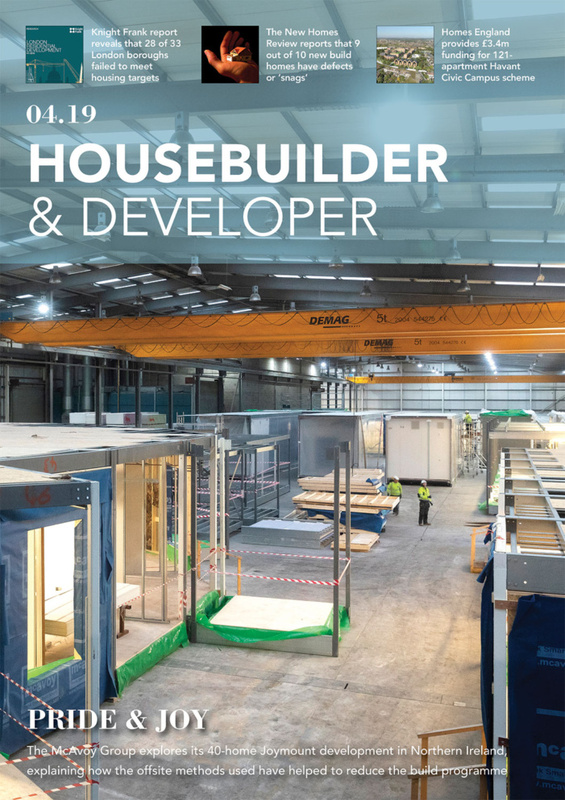 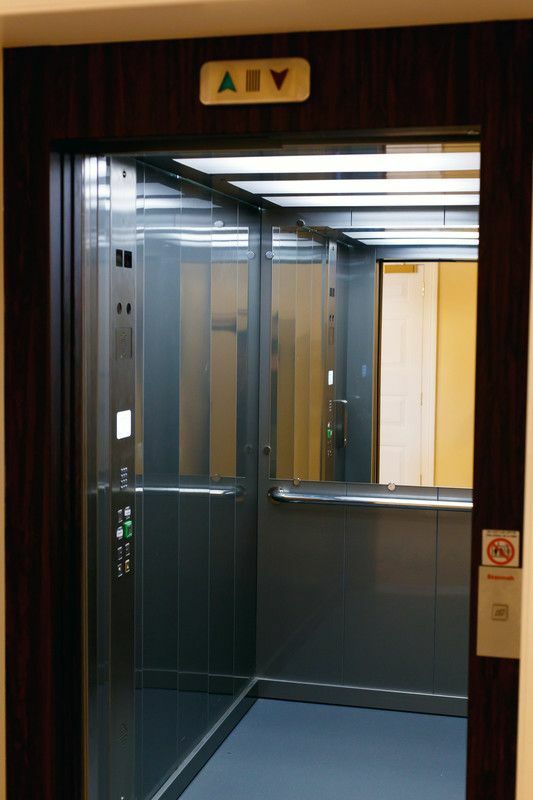 These doors open silently to reveal a contrasting modern interior, finished in satin stainless steel, with a half-height rear mirror, downlit ceiling, grab rails, non-slip floor and evacuation intercom. 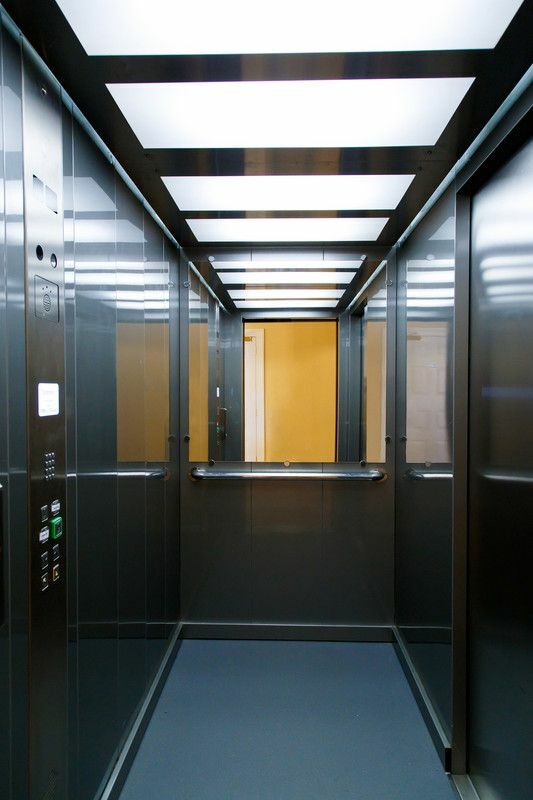 The wall-mounted Maxilift was installed into an existing shaft, and, following a site survey, the lift used the existing lifting beam and was equipped with half-height guides to enable easy installation access. 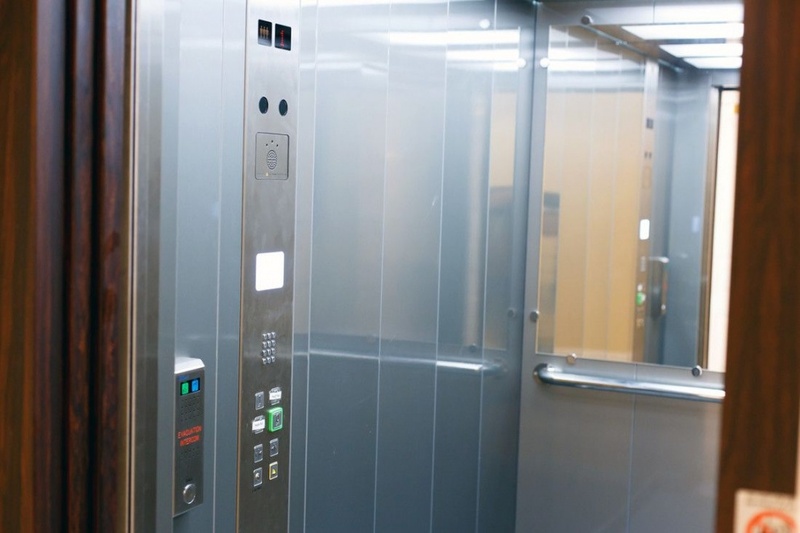 The MRLi capability obviates the need for a machine room, with the lift controls being housed separately in a small cabinet. 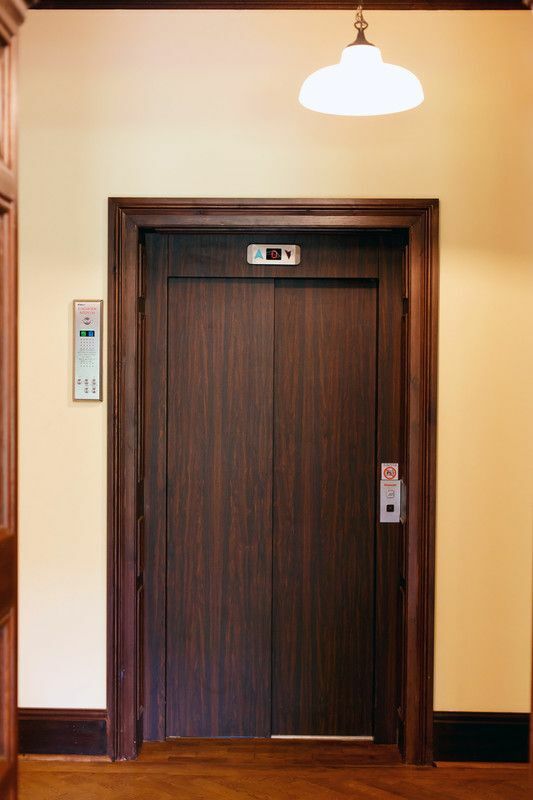 The Maxilift has the added benefit of a 12-month lift maintenance service, delivered by the South Midlands and Home Counties branch of Stannah Lift Services, part of a nationwide network providing comprehensive lift servicing and support.